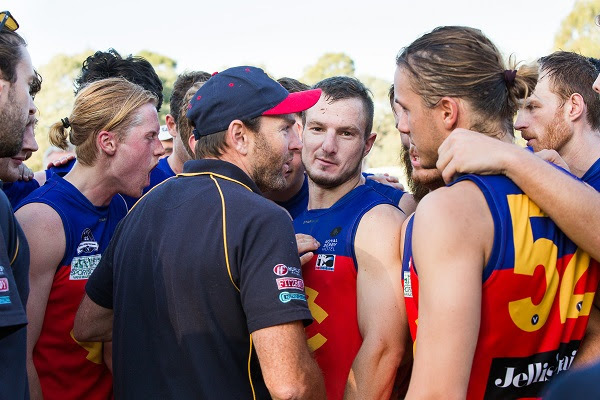 At the end of Saturday’s win over Old Ivanhoe, Senior Coach Luke Mahoney wasted no time in reminding the team what could happen if they drop off their intensity in the coming weeks. Undefeated teams soon become the hunted. 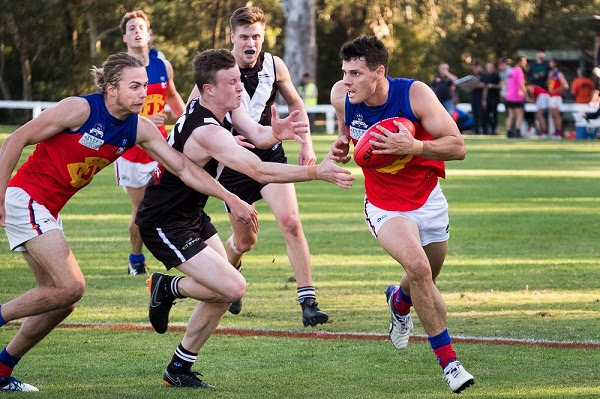 After the free-flowing big win the week prior, Fitzroy struggled to get started against Old Ivanhoe and spent the first quarter being second to the ball against their fast opponents and lucky to be only nine points down at the break. The great thing about the victory in the end was that the team lifted and continued to get better as the game went on, winning 14.17.101 to 8.10.58. Captain Julian Turner struck a psychological blow, kicking the goal to put Fitzroy narrowly ahead just on the half-time siren. 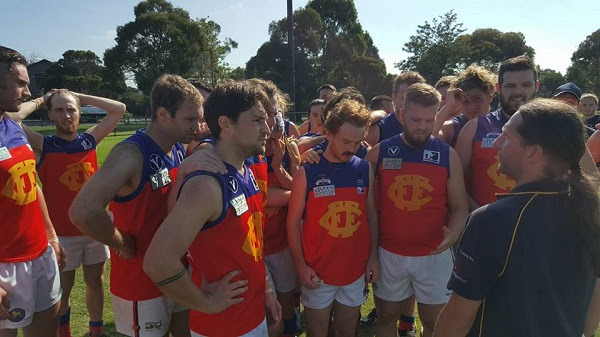 The third quarter was outstanding with Fitzroy scoring five goals to nil and they finished with another four in the last. Always one to sense the moment the team needs a lift, Rory Angiolella was best on ground. Max Ellis in his 150th game played his usual miserly role in the backline whilst Matty Kyroussis and Nino Lazzaro added a layer of class. Nino’s return netted three goals and a whole lot more when he moved into the midfield in the third quarter. Toby Hudson-Bevege had a tough job on the speedy Adrian Del Monte, keeping him to just one goal. Ted Clayton again proved valuable in the middle and as an avenue to goal, adding three to his tally. The Ressies had done their job and got the day off to a strong start in a game which followed a similar script to the Seniors: winning well after trailing at quarter time. Their final score was 17.14.116 to 7.9.51. Aaron Tatchell (pictured) was best on ground with Sean Laidlaw continuing to show his talent. Sam Turner kicked four goals and Andrew Pettigrove, two. Tomorrow’s opponent, St Mary’s Salesian, is riding high after its first win in Premier C last weekend; an outstanding result against Peninsula Pirates. 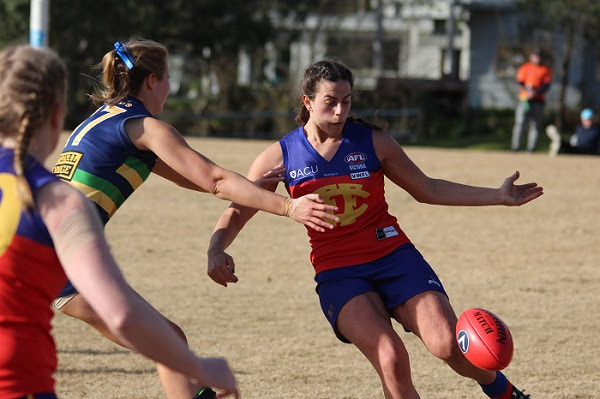 They will be keen to back it up and the undefeated Fitzroy sides will need to bring their best games. There is a bit of change in the line up with Angiolella and Hudson-Bevege out, but coming back in is Aidan Lambert and Max Davie, while Jack Dalton will play his first senior game this year. 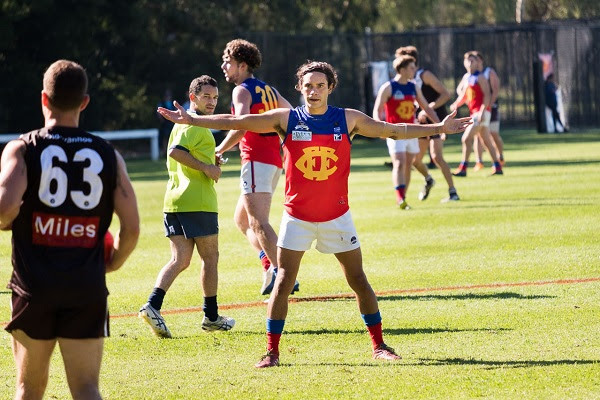 Keep an eye out for Sunny Brazier, who is in the Northern Knights TAC Cup squad and will make his senior debut for Fitzroy on Saturday. Under 19s coach, Greg Coleman, says he loves to hit the packs, runs all day, and is just as likely to be pushing back to help the defence as racing forward for a mark in front of goal. Definitely one to watch. Good luck Sunny. 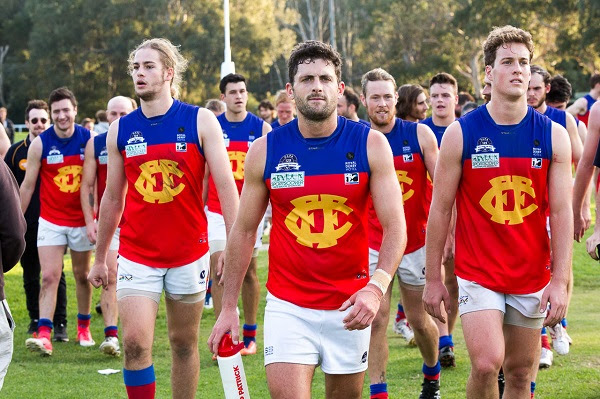 After a top start by the Seniors and Reserves, the Leader Local Footy online spoke with Luke Mahoney during the week about the leadership at Fitzroy. You can check out the article here. If you’re keen on a more poetic perspective on proceedings at Old Ivanhoe, King George III is never short for words and here is his take on the game and the quarter time address as published in the Footy Almanac during the week. 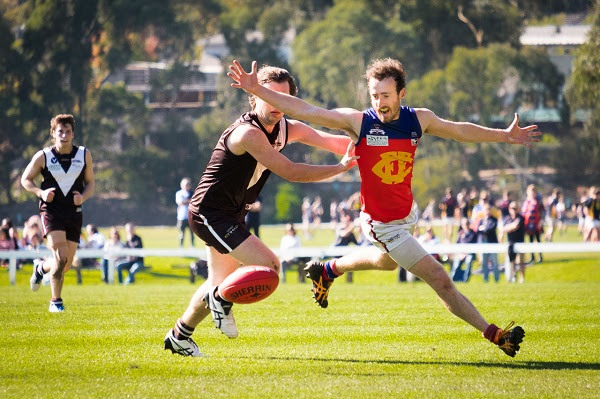 Photos of the Reserves and Senior Men's games by Peter Casamento. You can see the full Round 4 gallery here. Best of luck to our VFLW-aligned players who will play in their first games this weekend as the competition kicks off. With the inaugural squads and teams named in the last few days, the great news is that Alexa Madden will play for Essendon against Hawthorn on Sunday, Tori Tonin (pictured) is in Richmond’s squad and Hillary Grubb and Paige Nash will play the first game for Collingwood against Williamstown. The RedRoy Mail will catch up with some of the women in coming weeks to see how they're finding the adjustment (and being away from their Roy Girls of course). If you’re looking for some local footy tomorrow we have a triple header lined up at Ramsden Street in Clifton Hill with the Senior Women back in action and taking on Old Trinity. It’s a 9.20am start for the Premier Women’s clash and Fitzroy-ACU will be keen to build some momentum off the back of a good win over Caulfield before the bye. It’s another tough test with Old Trinity believed to have recruited very well during the off season. Keep an eye out for some special guests, Mavis and Peach, who are likely to the best dressed pooches supporting this Roy Girls this weekend. 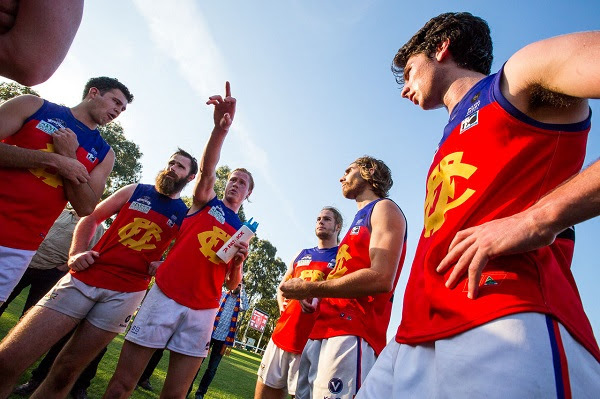 The Fitzroy-ACU Reserves who are in a six-team competition, have another week on the sidelines with a bye and will be raring to go next week. After the women’s game, the Thirds are also up against Old Trinity, starting at 11.40am, with the Under 19s to follow at 2pm against Old Ivanhoe Grammarians, hunting their first win of the season. The Thirds (pictured above) went down to top side Beaumaris last week by 19 points, but there wasn't a lot in it. This week's is a must-win game if they are to stay in touch with the top four. 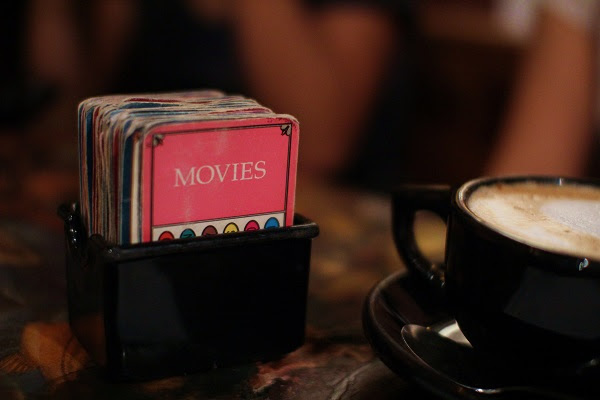 Thanks to Samuel Jones for the photo. The canteen will be open. Ramsden Street is the place to be tomorrow. In Umpire Appreciation Round we thought we’d take you back to a story about our favourite club umpire, Lloyd Browne. 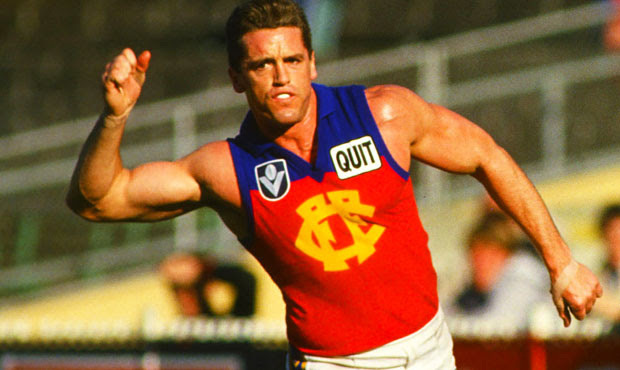 Lloyd was last year named as one of the four Fitzroy people who had made the most significant contributions to the ongoing success of the club between 1992 and 2017, as part of the VAFA Centenary Club Round. 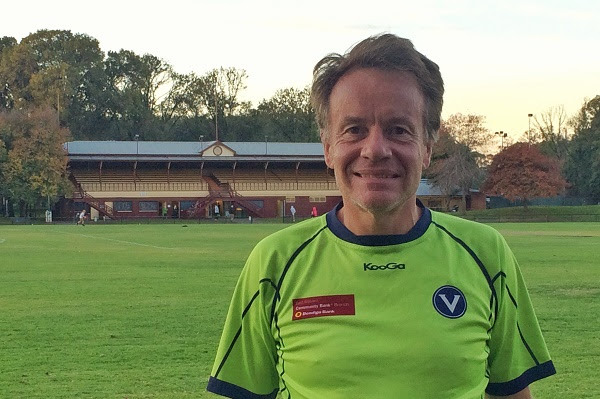 Thank you, Lloyd for your ongoing contribution to the game and thank you to all the VAFA umpires who make sure we can take part in a thriving community football competition week after week. It’s a tough job. It took a sudden-death play off to decide the winner in Sunday’s Bowling Lions comp at Fitzroy Victoria Bowling Club on Sunday and Gaitor & Co again got the job done. Over 30 bowlers with varying costumes and levels of competence (or incompetence) took to the greens in beautiful conditions, with their own posse of coaches and advisors. But in the end the cream rose to the top. Always beware the bowler who arrives to a social day out with their own set of bowls! 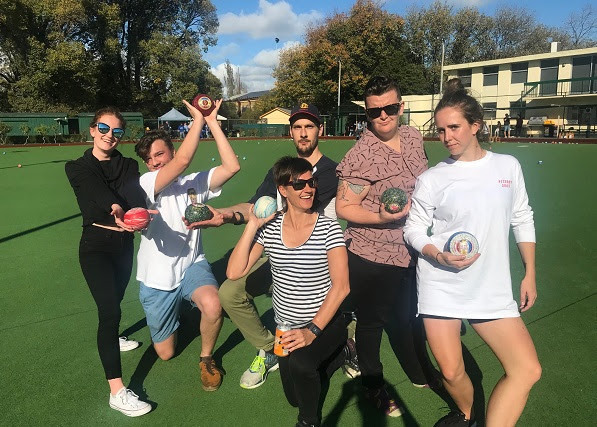 The Bowls Moles team of Frankie Freeman, Jess Ashcroft and Mish Booth were not to be messed with. They were however just inched out of the win by the reigning champs. The brothers Gaite and late call up Nez…. just hung on to their trophy of 2017 with a clear, steady display of high quality bowling. 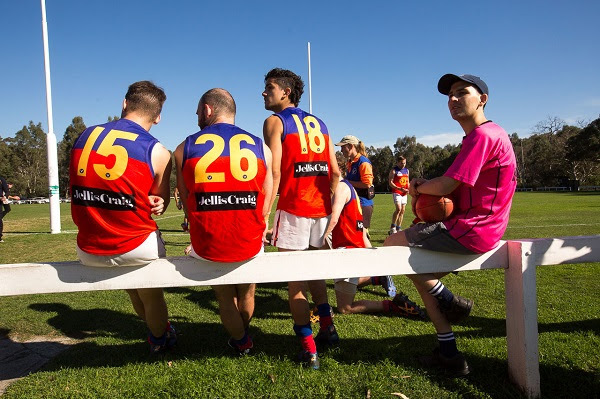 Thanks to everyone who came for the fun and the BBQ and, in particular, thanks to our fab sponsors the Fitzroy Victoria Bowling Sports Club and their coaches and Fitzroy FC Director Kevin Sharp, who organised the day. Special mention to the FBI – Fitzroy Bowling Inc - team of Loz Field, Sophie James and Lauren Atkinson who looked sharp in their police hats and tailor-made singlet tops, whilst the Bowled and the Beautiful team of Lucy Murphy, Hannah Coffey and Ben Witkowski not only won kudos for best name but also their whiter than whites. Photo: In the spirit of outstanding sportspersonship, Bowls Moles and Gaitor & Co posed for a portrait after the winner was declared. 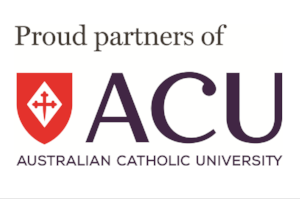 The ACU Sport Gym is offering Fitzroy members and fans the chance to take advantage of some special offers in May. The offer applies with a minimum 3-month contract.